Hello world!  | Delta Managed Solutions, Inc.
DMS is an independent charter school business services firm located in Sacramento. We provide a comprehensive set of backoffice, administrative, and financial services to over 35 charter schools in California.